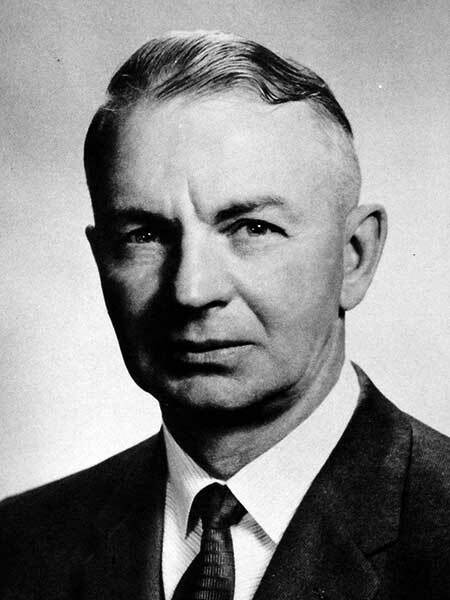 He farmed at Melrose for all of his life and served as a Councillor and Reeve for the Rural Municipality of Springfield (1958-1967). He died at Winnipeg on 12 December 1993 and was buried in the Birds Hill Park Cemetery. Obituary, Winnipeg Free Press, 14 December 1993, page 32.